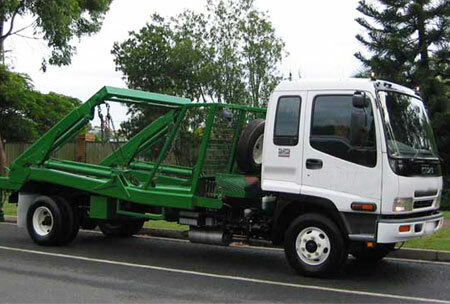 What are the typical standout elements that distinguish a good rubbish removal Moonee ponds? What are the salient points that help rubbing hauling specialists like Delorean Bin Hire to be engaged? Well, it could be the widespread experience wherein shifting and transfer of any household cleanups, garbage and non-hazardous waste removal is carried out with utmost care, with priority laid on safety and quality services. Also the professionals who carry out the work come with good expertise and knowhow about how each type of rubbish removal has to be carried out. And not to miss if the pricing is competitive and cheap, it will also work in favour of us being sought after by clients’ in and around the Moonee ponds suburb. 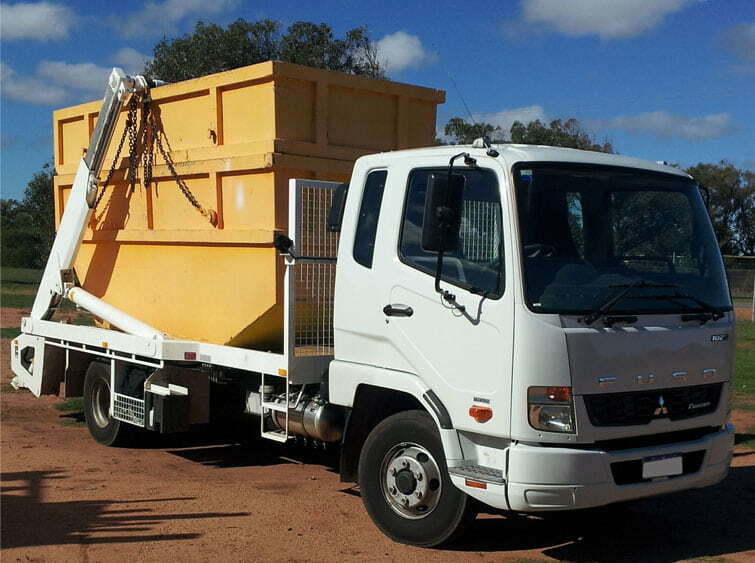 After having read up about the rubbish disposal services of Delorean Bin Hire and now that you are convinced that for any rubbish removal Moonee ponds which covers the commercial and domestic arena, you can rely on us. We carry out a range of waste disposal and heavy waste removal as per your requirement and for all of this if you are looking for an apt rubbish removal quote, then just reach out to us. If ever you are moving and you are looking for exemplary Moonee ponds rubbish removal, then speak to any of our professionals on 1300 267 388 or 0422 842 774 or you could write to us at das20102010@hotmail.com.